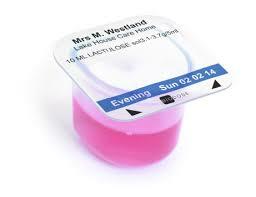 We can serve care homes, residential and nursing homes for their resident's medication. We can tailor the service to suit your needs and deliver excellent care. Our Pharmacists will be at hand to advice you of the best medicine management system for your care home. Biodose is a very innovative design that helps Care & Nursing Home assistants to provide medication in an effective, efficient and controlled way. Our Pharmacists at Halliwell Late Night Pharmacy will manage the changeover process from your current pharmacy provider to Halliwell Late Night Pharmacy. We will manage the prescription collections from surgeries and manage the prescription queries. 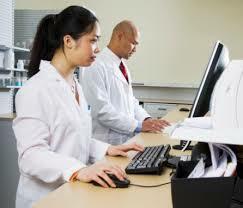 Process the medicines into medication systems and deliver your monthly (28 day) medicines with MAR Charts at least FOUR days before the medication start date. Have a late cut-off time of 7pm for emergency/acute prescriptions and delivered the same day by our drivers. Direct contact with the Pharmacist and the dispensary team for friendly reliable advice and training. We can supply your medicines in the Biodose System. 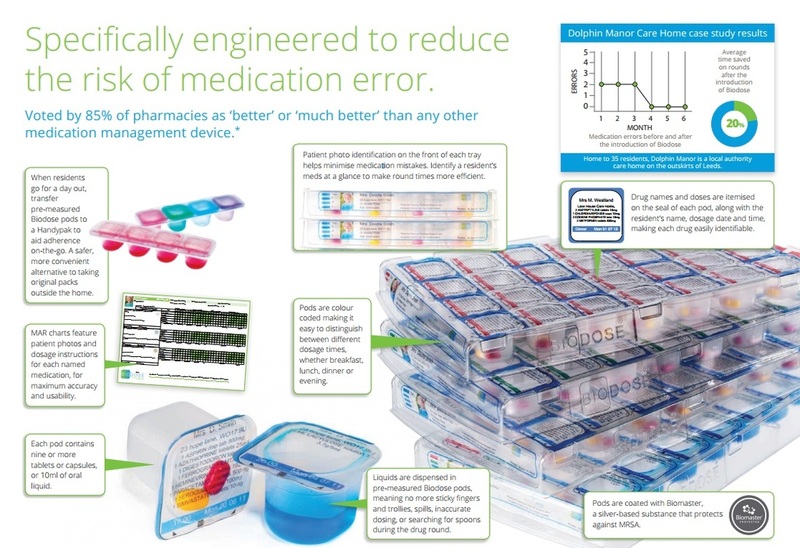 The only monitored system on the market that can accommodate liquid and solid medication. Supplied with a Medicine Administration Record (MAR) chart, Patient Information Chart and Medigram (topical medicine body chart). We are committed to providing an excellent service to our Care Home clients. As a Pharmacy we already understand the importance of supplying the correct medication. Now with our partnership with Biodose we can expand this duty of care to Care Homes and work with them on their individual needs and expectations.